When I found out that my teacher knew how to solve the cube, I immediately asked her to solve my cube. Amazed by how she did it, I asked her how. She first taught me how to do the first layer. After that, her explanations were not the best, so I turned to youtube. I probably went through about 30 tutorials without success by the time I started third grade. 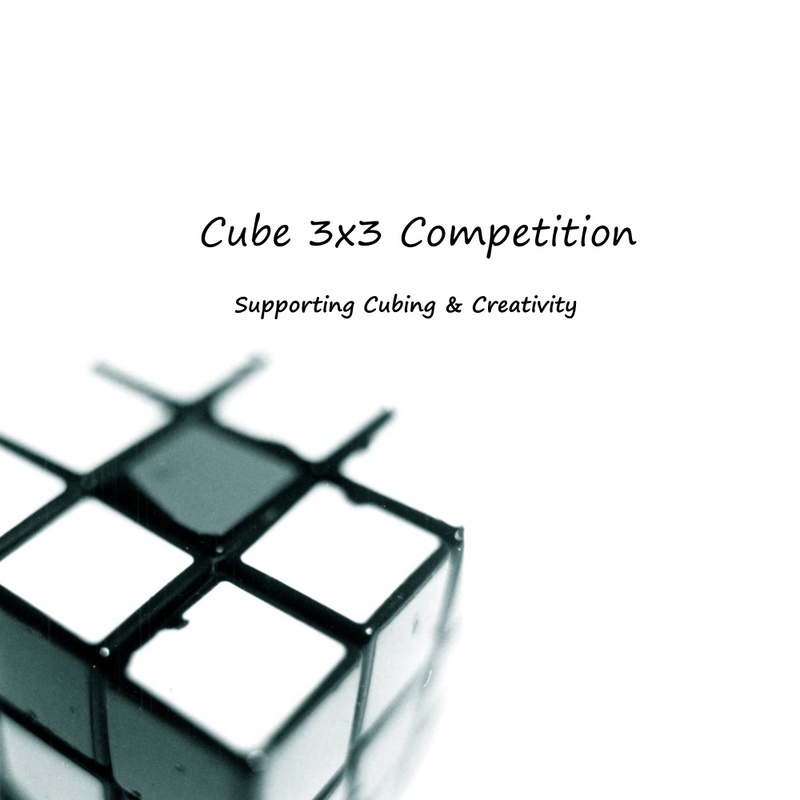 It was when I invited the only other person that I knew who could solve the cube to my house, and he guided me to the rubik’s website, and he told me that the pdf guide helps the most. In all, learning how to solve the cube took me about a month. It also happened to be the same night of an other one of my friends’ dads’ birthday. My first timed solve was on the way to their house. My first solve took 2: 19.00. At my friends’ house, I impressed everyone that was there by solving the cube for them. I also solved my friends’ cube. Every day after that I practiced. For my birthday my parents agreed to let me get a mat. With the mat, I timed myself every day. I got better and better every day and eventually, I got a faster cube. I am proud to say that with practice, My best time is 4.75 seconds.